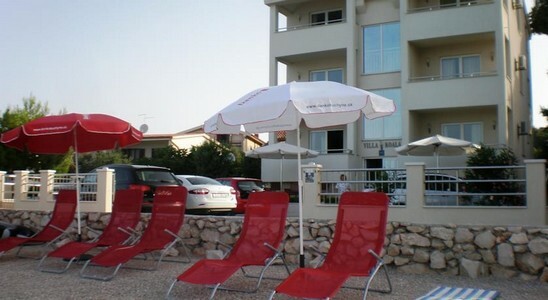 Located in Žaborić, right across the beach with sun loungers and parasols available for the guests, Villa Koala Apartments offers self-catering accommodation. Free WiFi is available and free-to-use barbecue facilities are provided. 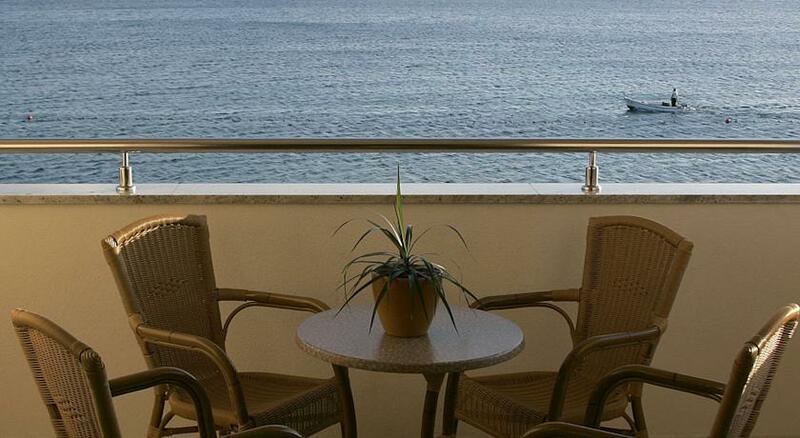 All apartments feature a furnished balcony overlooking the sea. Each one is air-conditioned and offers a seating area with satellite TV and a DVD player. The equipped kitchen offers a dining area, while the bathroom is fitted with a shower. A restaurant and a cafe bar can be found within a 300-metre radius. 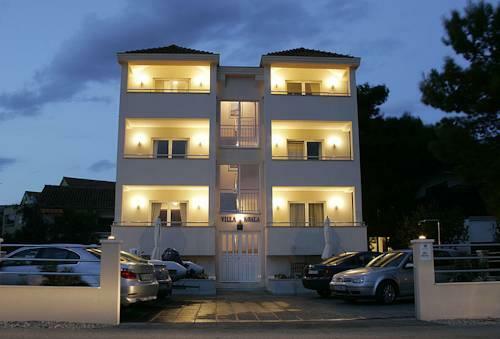 A grocery shop is 500 metres from Koala Villa Apartments. 0 комментариев на тему "Villa Koala Apartments в Заборицье"
Страница сгенерирована за 0.00469 секунд. Запросов 8. Потребление памяти 1.36 Мб.